On December 10th, Spike TV will host the annual Video Games Awards show. Last year, we saw the reveal of Uncharted 3: Drake’s Deception and also The Elder Scrolls V: Skyrim, both of which are game of the year contenders for PSLS. 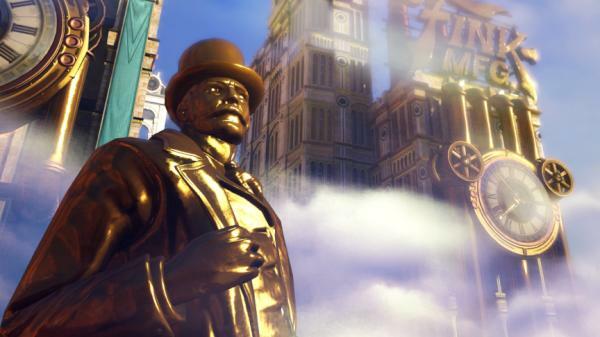 This year will be no different, with a new Epic game, BioWare game, PS3 exclusive and a brand new never-before seen trailer for Irrational Games’ BioShock Infinite. The VGAs have drawn a lot of criticism in the past, but the promise of so many big reveals helps make up for the celeb-focused cheesiness the show is generally known for. What are you looking forward to most? Let us know in the comments below.